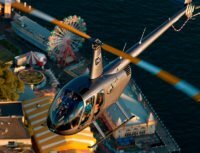 Blue Sky Helicopters offer a range of aerial services to individuals, businesses and government agencies. 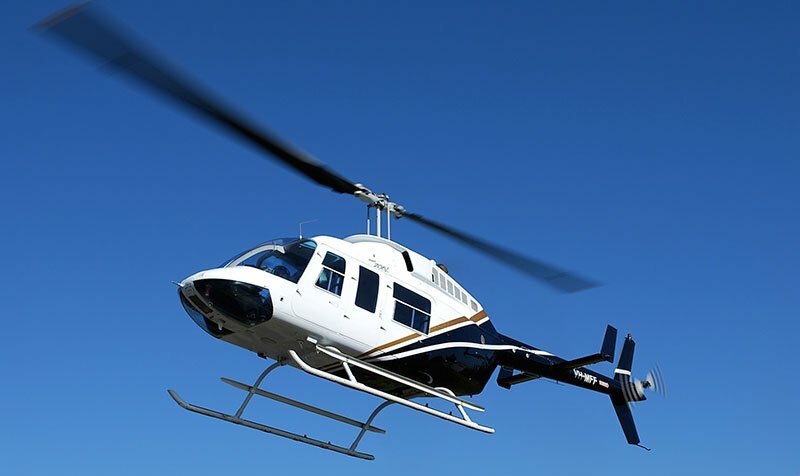 Whether you’re looking for an alternative to ground based surveying or a way to impress your clients or prospective investors, we have a range of aircraft suitable to your needs. Our services currently include Land Development and Property Inspections, Aerial Survey and Surveillance Operations. 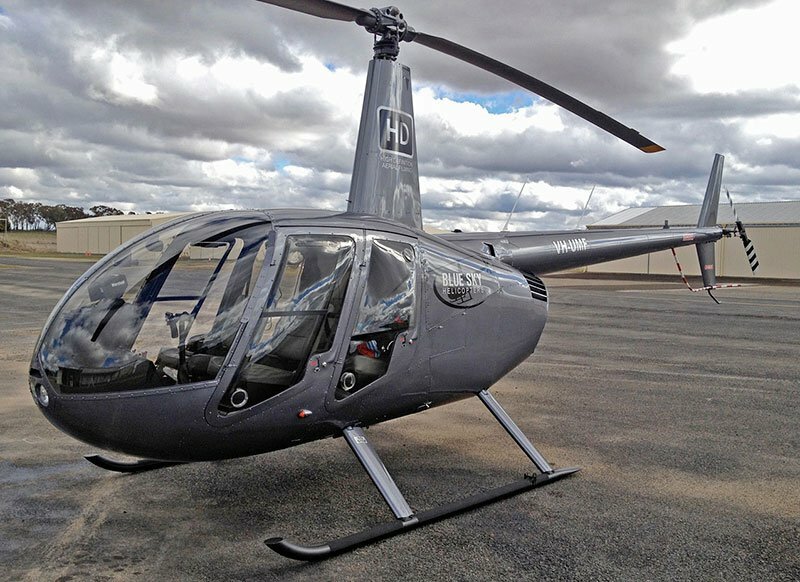 We also have access to twin engine helicopters when needed. – RICHARD WILSON, Goodman Australia – Global property experts in logistics+ business space.